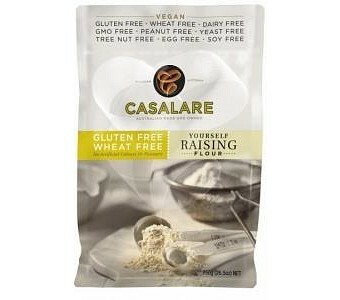 Casalare's specially formulated blend of wheat-free gluten-free flours is the ideal substitute for baking applications requiring a non-wheaten flour. 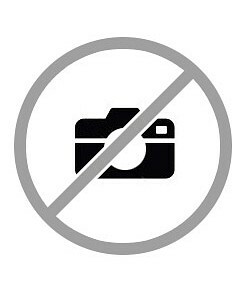 Consumer response confirms superior results in texture, taste and varied uses. Use batter mix for fruit fritters or as a coating for seafood, meat or chicken. 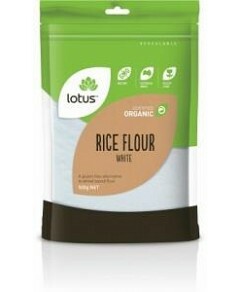 Ingredients: Rice Flour, Potato Starch, Maize Flour, Thickener (1422), Gluten-free Raising Agents (450) (500).